The H.H. 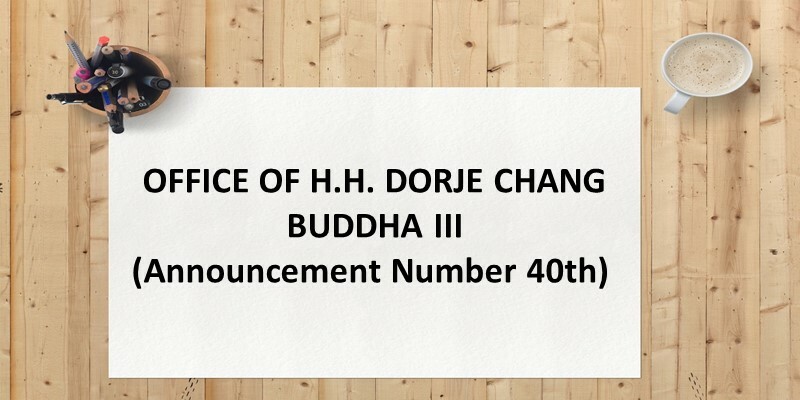 Dorje Chang Buddha III Cultural and Art Museum in the United States formally opened to the public today. This is an extremely good thing. The world now has one more cultural and art museum. The world’s culture, art, civilization, and spiritual health has now been enhanced, and the public’s opportunity to enjoy beauty has now been increased. This museum is the H.H. Dorje Chang Buddha III Cultural and Art Museum. It will permanently exhibit some of the accomplishments of H.H. Dorje Chang Buddha III.